Collierville native Ellen Humerickhouse is changing the lives of children with disabilities in Guiton, a small village in Haiti. You may remember Ellen from our ‘Self Sacrifice’ article last December. She is the founder of La Limyé Ministry, a Christ-centered children’s home in Haiti for orphaned girls. La Limyé translated reads “The Light,” and Ellen is doing just that – shining a light on the need for special education in Haiti. Currently, Ellen has eleven girls living with her, two of which have special needs. Last fall during La Limyé’s annual auction at the Quonset in Collierville, Ellen raised enough funds to begin construction on a dream she has had for quite some time. In November 2017, Ellen took in a three-month-old orphaned child, Sophia, born with hydrocephalus and spina bifida. Ellen worked as hard as she could to provide Sophia with the best medical care during the last three months of her life. 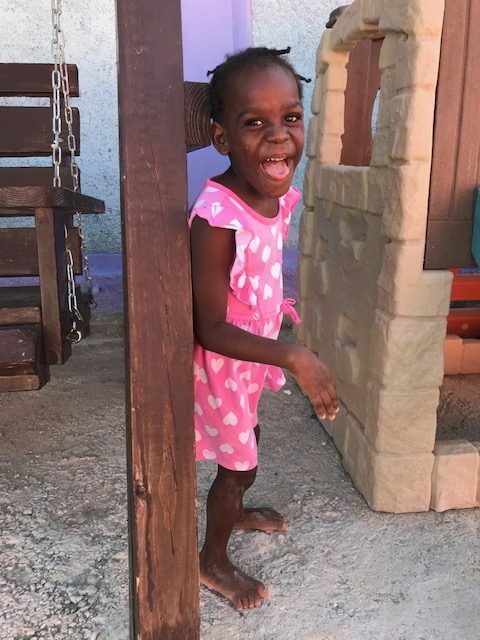 Typically a child born with these diseases is treated with surgery as a newborn in America, but unfortunately that luxury was not available for Sophia in Haiti. Ellen said that after Sophia passed away, it was clear that they needed an outreach program that would teach children like Noviette and treat children with disabilities like Sophia through therapy. Construction of the school building began earlier this year. 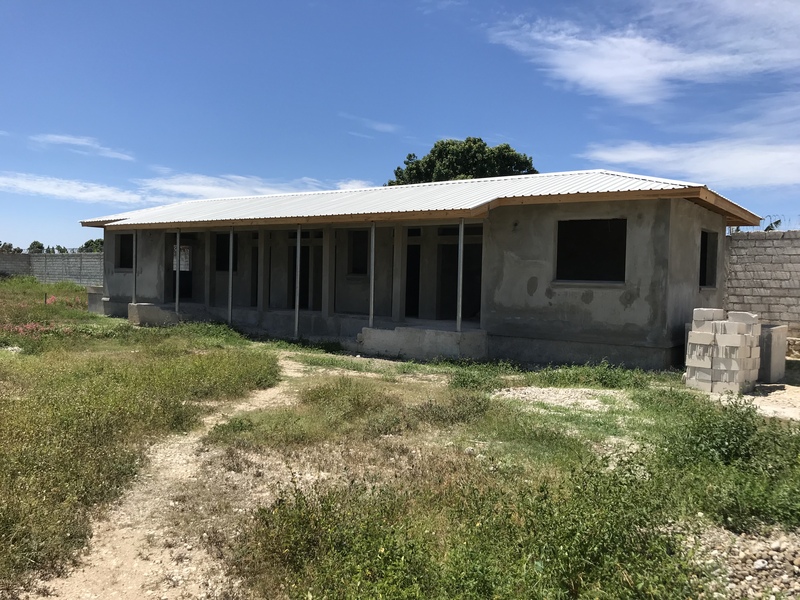 Ellen hired a Haitian contractor and assembled a crew of professional Haitians from the city, as well as locals in her village, to build the school in the backyard of the orphanage home. The building will have two classrooms and a physical therapy area.  The severity of the child’s disability will determine if they can go to the classroom for a few hours a day or only to therapy to partake in the outreach programs that will assist the families. Construction will be complete early November. Ellen explained that she will have a better idea on how to organize the registered pupils once the project is complete. The classrooms will be divided between mild and severe cases, with mild cases of special needs in a traditional classroom setting while more severe cases will be in a therapy setting. The future is bright for La Limyé Ministry. Ellen is planning another phase of outreach with the building of a community pavilion. Although the funds have not yet been secured, Ellen has faith that big plans are in store for the village she describes as family. During this season of giving, you may have a talent or tithe that you are willing to share. 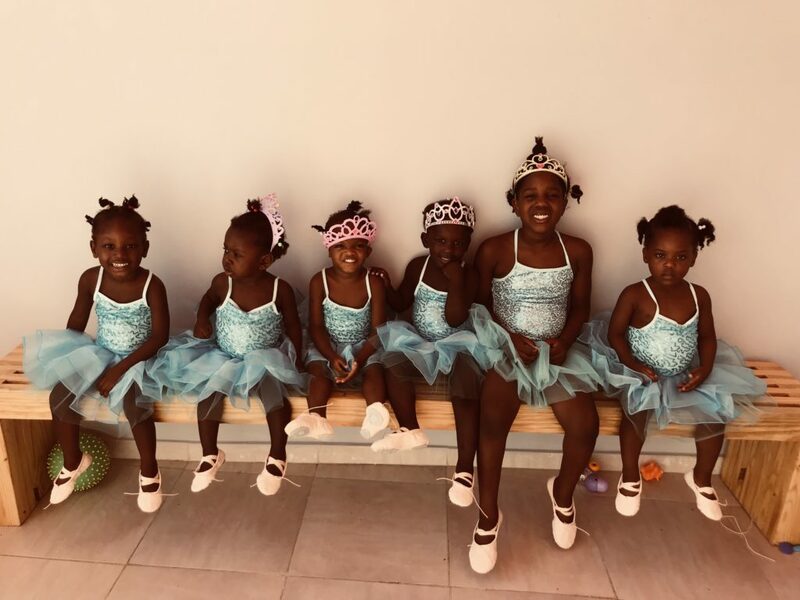 The children of La Limyé Ministry and Ellen would appreciate your support. 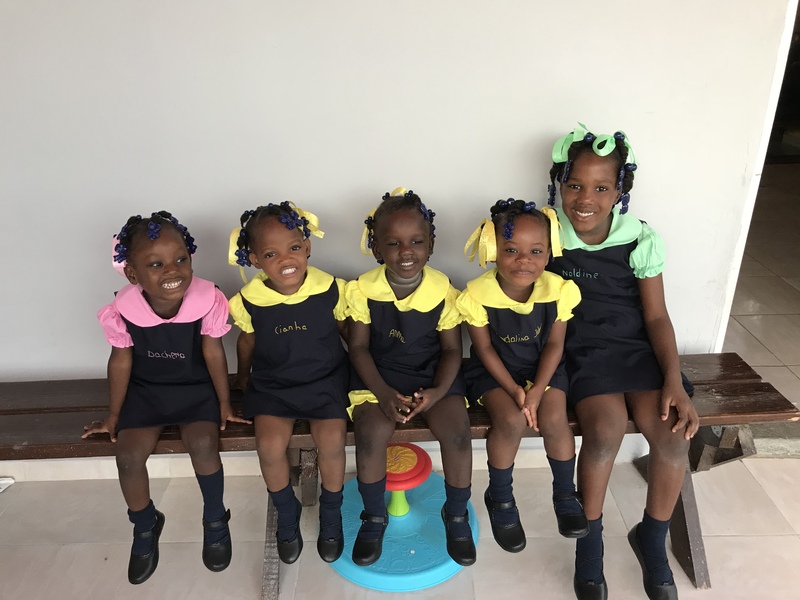 Visit lalimye.org to learn more about how you can support our Collierville family overseas, spread the good news, and give children with disabilities a chance to enjoy school in Haiti. Visit https://lalimye.org to learn more about Ellen and La Limyé and how you can get involved!